The BKR Leadership Institute, a program that has graduated over 300 emerging leaders with a curriculum focused on operating a successful CPA firm, surveyed several members and participants. 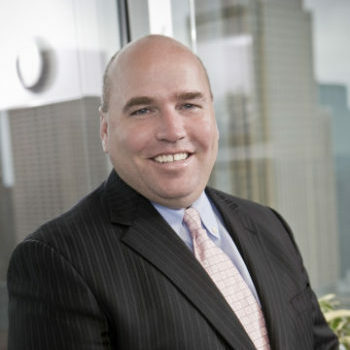 Sean Boland was selected to be a subject interview along with two other leaders who have overseen cultural changes within their firms that have paid dividends for client satisfaction and staff professional development. A big takeaway from program graduates, who are now leading firms, is that they need to have strong communication skills — not only technical, but interpersonal skills, to understand different communication styles and the nuances of their clients in different industries. 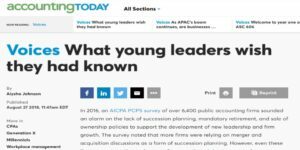 The article, What Young Leaders Wish They Had Known, focused on ways successful managing partners of accounting firms are preparing their future leaders to be successful for their clients, and in their careers. Topics discussed include the importance of emphasizing soft skills, building AI awareness into the culture, transitioning client report (or comfort) quickly within your teams, identifying and expanding on key business skills, and finally the importance of networking. Sean Boland emphasized the importance of not only a training opportunity, like the BKR International Leadership Institute, to prepare future leaders, but also a formal internal training program. 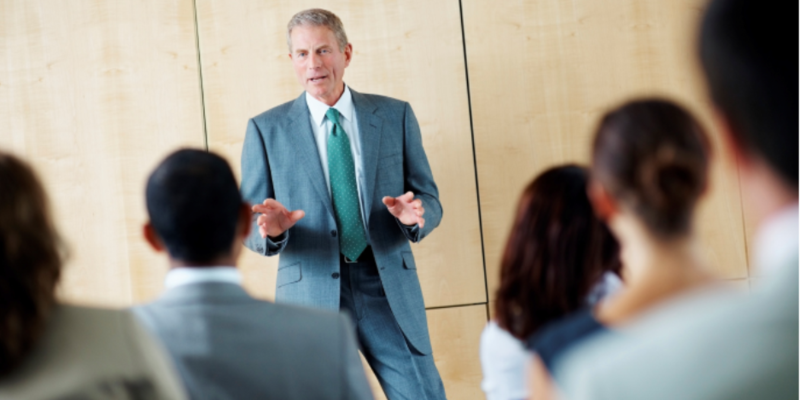 This prepares young leaders for the responsibilities of client management to a particular firm, as well as managing teams and running a business. A cohort of emerging leaders across firm practices have trained together at DS+B, he said, so that they build relationships with each other and understand all of the firm’s capabilities. Accounting Today is sharply focused on the industry’s most important concerns, including tax law, accounting standards, technology, audit and assurance, and wealth management. Its analysis and breaking news, opinion and expert advice, and practical business-building ideas enable partners, principals and practitioners to make informed decisions about their business and the clients they serve.